The elasticated and ribbed waist and ankles of our kids navy joggers ensures a comfortable fit with no restrictions, so they’ll be able to run riot whilst you’re safe in the knowledge that our sturdy playwear will keep them protected from the cold without constraints. 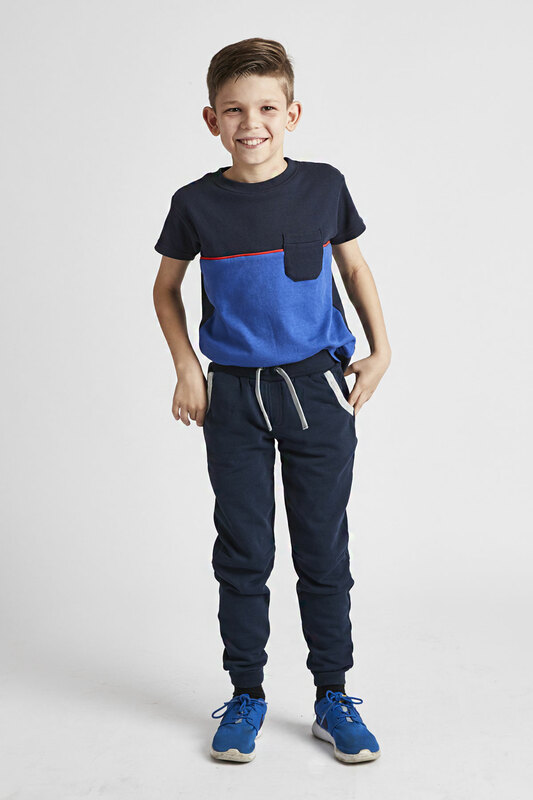 Let kids get outside and embark on outdoor adventures with our navy and grey joggers. 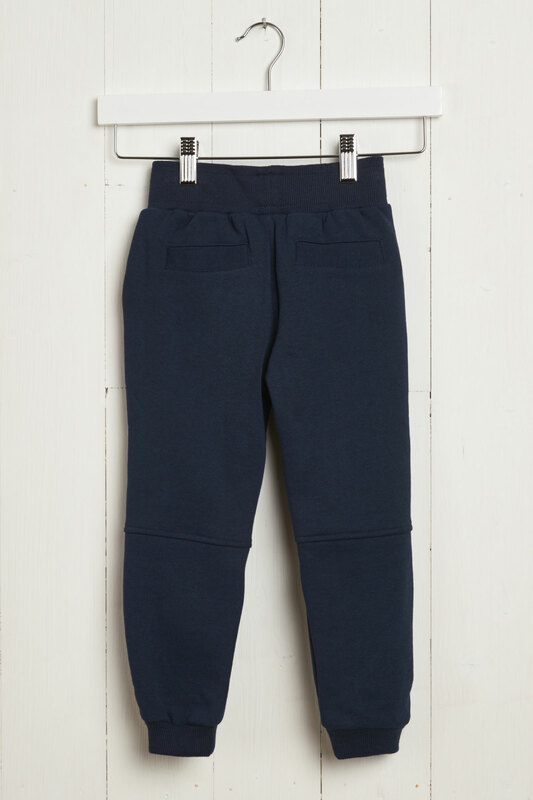 Our kids jogging bottoms will keep them warm and comfortable whilst playing in the park or building a den on a warm weather day. 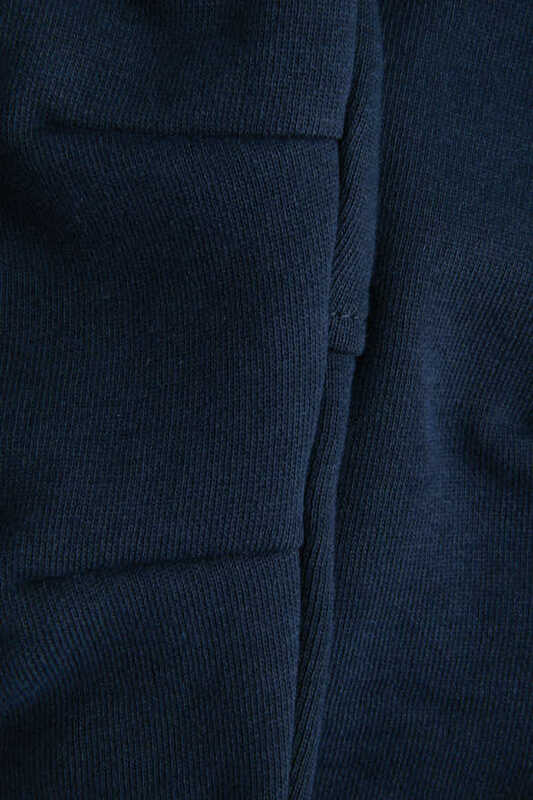 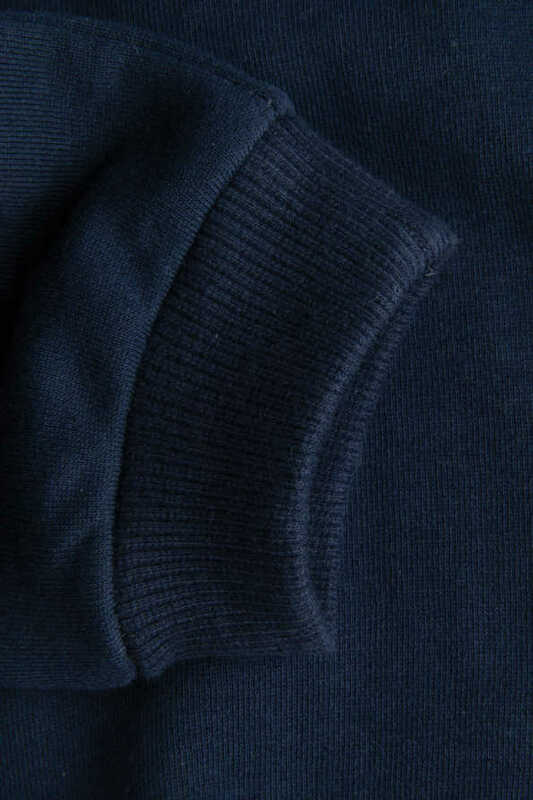 Featuring micro fibre-lined pockets and a soft fleeced inside. Equally, they are perfect for lounging about in when playtime gets too tiring. 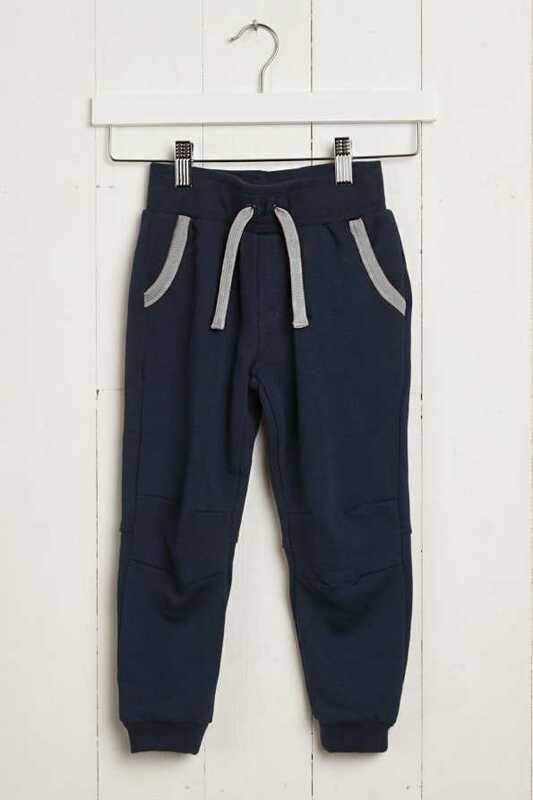 These navy joggers with contrast colour grey drawstring and pockets are a staple playwear piece for any little boy or girl. 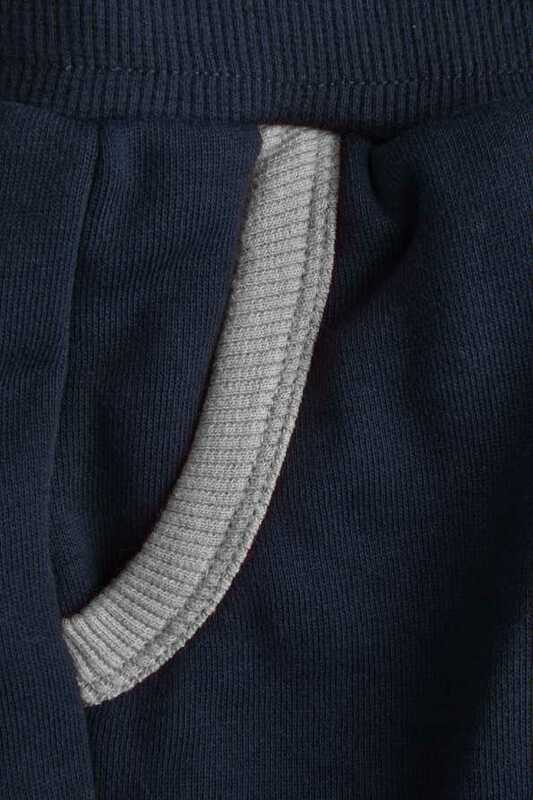 Designed with an elasticated and ribbed waist and ankle trim to ensure a comfortable fit with no restrictions, so they’ll be able to play until their heart’s content. 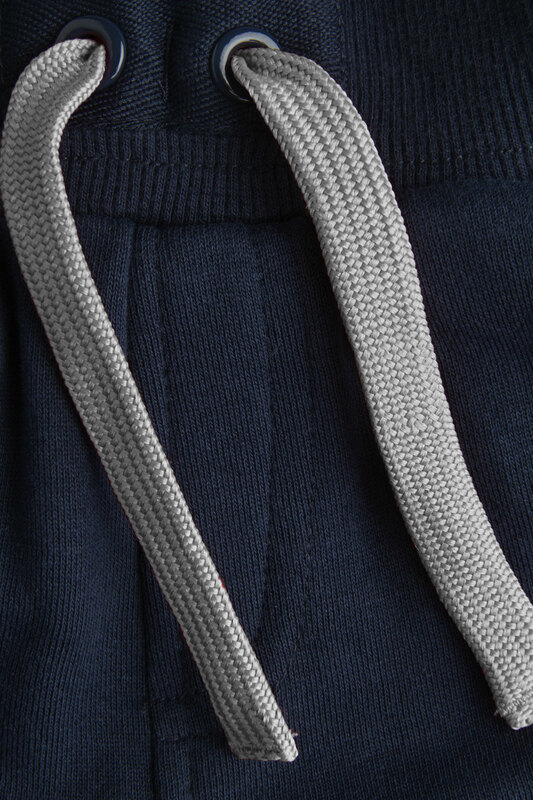 Our Jog on Joggers are also available in navy/coral or grey/navy colours, all of which feature a striking contrast trim on the pockets and drawcords.